Quilters Design Studio Creating a Shop & Patterns that you are proud of. 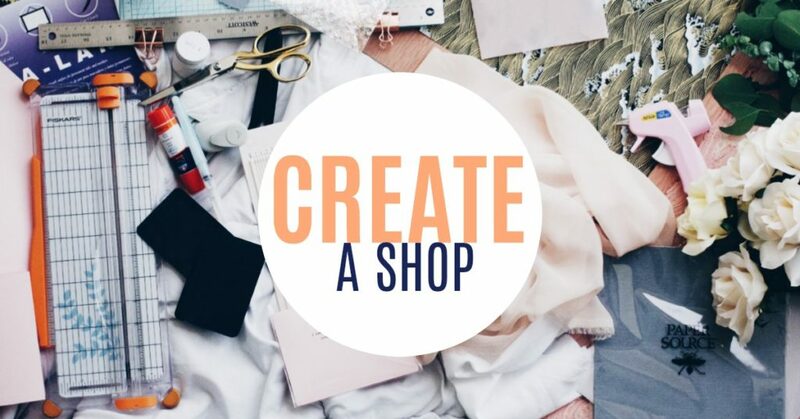 Ready to Create a Shop that works? The next course will be starting in mid-January. You’ll be the first to know when the doors open! Join an intimate community of creative business owners working together to build a shop they need and love. We’ll help you decide what your shop needs and how you can make it happen. Either through apps or custom coding (it’s not that hard, and yes, you can do it!). Every week the workshop will cover specific areas that you can improve, tweak and make updates to. With the workshop and community there for support, you’ll have a better understanding on Shopify, and the confidence to make any changes in the future you need. 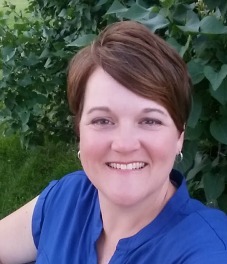 Hi, I’m Becky – Owner of Patchwork Posse as well as the International Association of Quilters and the Patchwork Planner. I’ve been a blogger for over 10 years and have tried more shopping carts and blog themes than you can count on two hands…. this past year I have dove into Shopify and have seen an increase of income because of the customizations and tweaks that I’ve made. I’m here to guide you through the process of building a shop that will convert and reflect your brand, without breaking the bank. We’ll help you decide what your shop needs and how you can make it happen.